Experience why discerning companies throughout Butler, Cranberry Twp, Wexford, Mars, Treesdale, Severn Fields and the surrounding region choose Grand View for their commercial window cleaning. 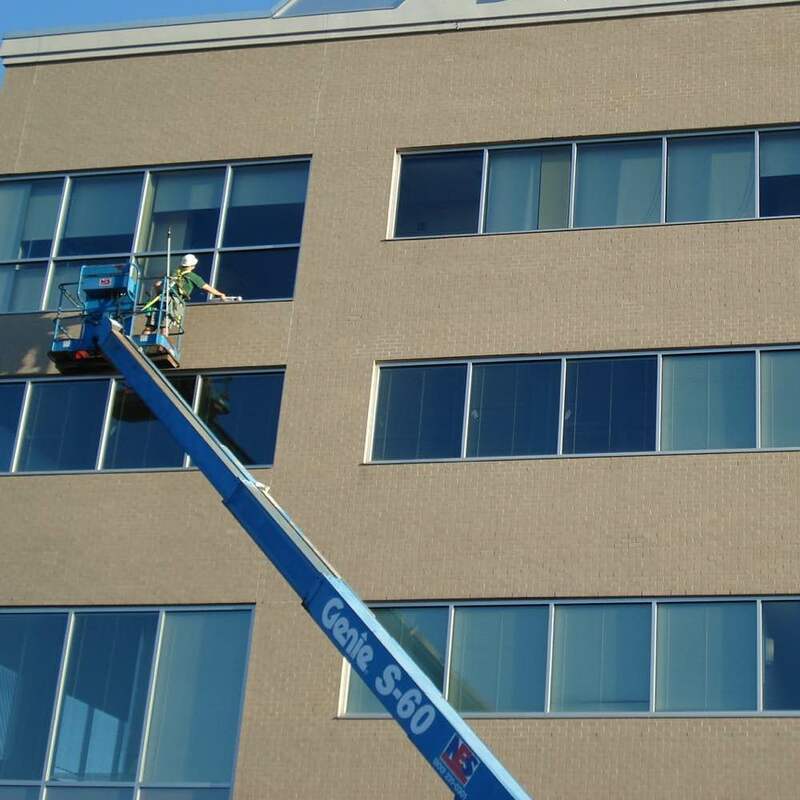 Our commercial window cleaning services include post construction window cleaning and glass restoration. 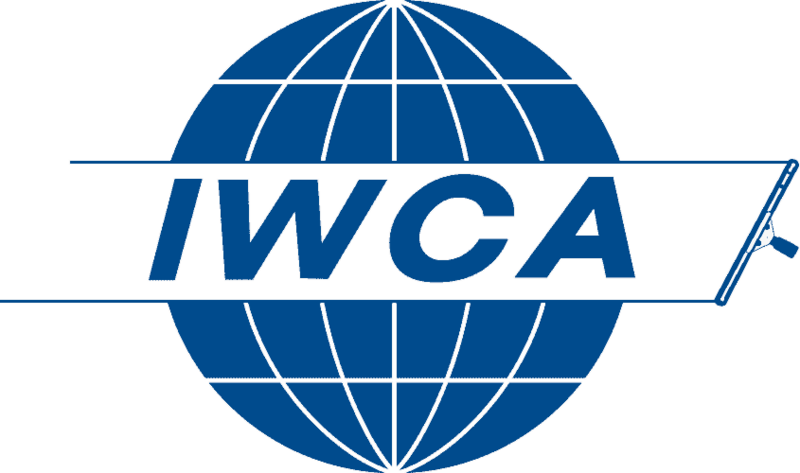 We conform to the ANSI-IWCA I-14 national safety standards that govern window cleaners, building owners and managers. 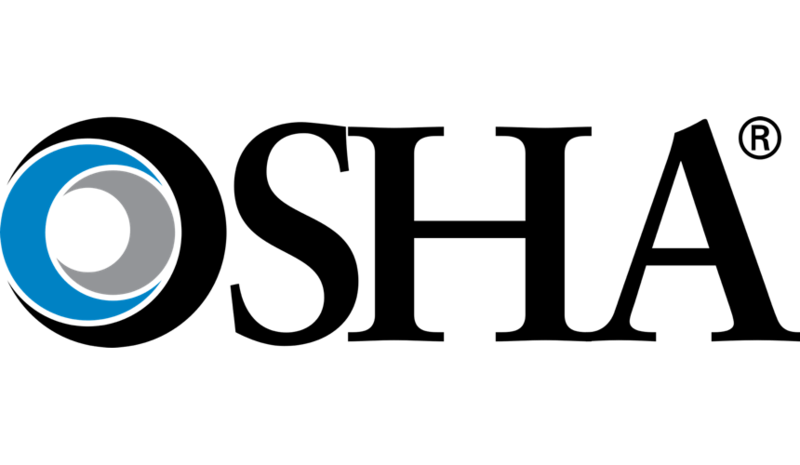 Why do hundreds of commercial institutions throughout Butler County choose Grand View? 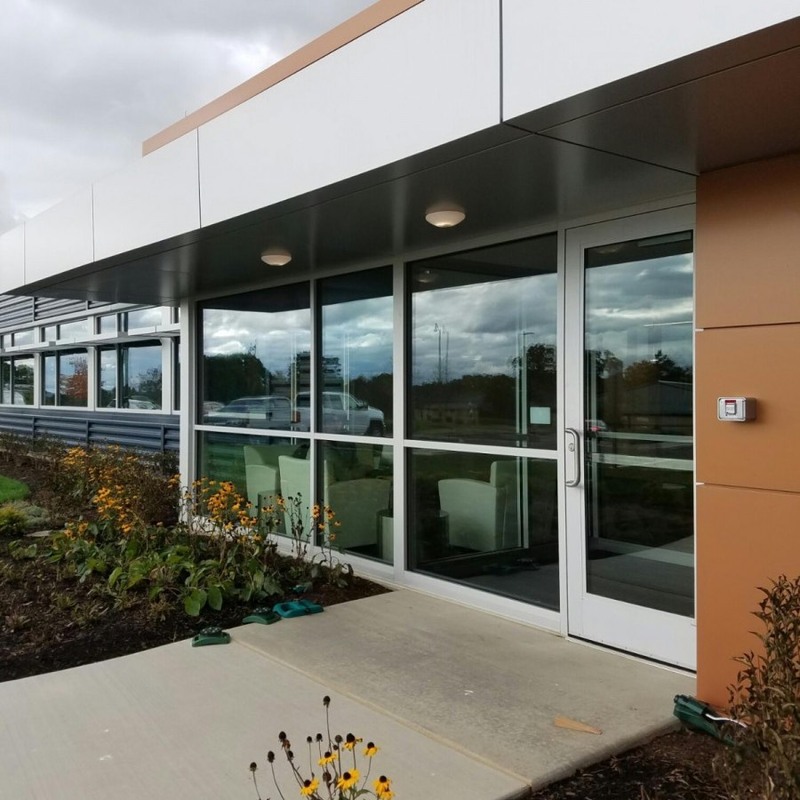 Many of our region's health care facilities, insurance offices, and financial institutions choose Grand View Window Cleaning for the following reasons. Our safety culture is designed to reduce your exposure to liability. We stay up to date on current OSHA safety requirements that outside contractors as well as building owners and managers must abide by. 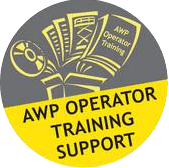 All members of our crew are OSHA 10 and OSHA 30 certified and aerial man lift certified. Our crew is friendly and accommodating. Everything we do is designed to provide worker and tenant safety! Let us make the windows of your business sparkle like never before. Give us a call today. You can breathe easy knowing that all the necessary safety precautions will be adhered to by everyone on our professional team. 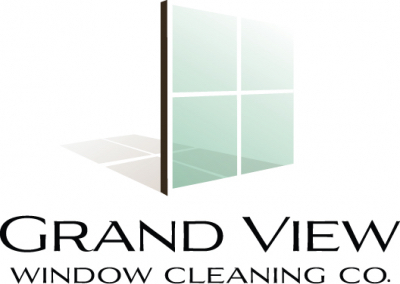 Since 2007, we have been using Grand View Window Cleaning service. They always do a great job, and accommodate our special requests. They also have affordable rates and a variety of service options. I would highly recommend Grand View Window Cleaning. We're a very pleased and satisfied customer.